It’s time for our Throwback Thursday Clip of the Week from Easterns. This week, we have none other than former Washington Redskins player, Alfred Morris. The particular commercial being referred to was shot back in 2013 when Morris was a running back for the Redskins. The goal of most businesses is to provide great service to their customers. When you provide customers with top-notch service, they are more inclined to come back and even tell their friends and family. Word of mouth is extremely important and honestly the reason that many businesses are able to succeed. Kirk Cousins of the Washington Redskins recently came to the Eastern Motors headquarters in Sterling, Virginia to film a series of commercial spot. Cousins was welcomed with open arms by the entire Easters staff. We’re back again with another Throwback Thursday Clip of the Week from Easterns. 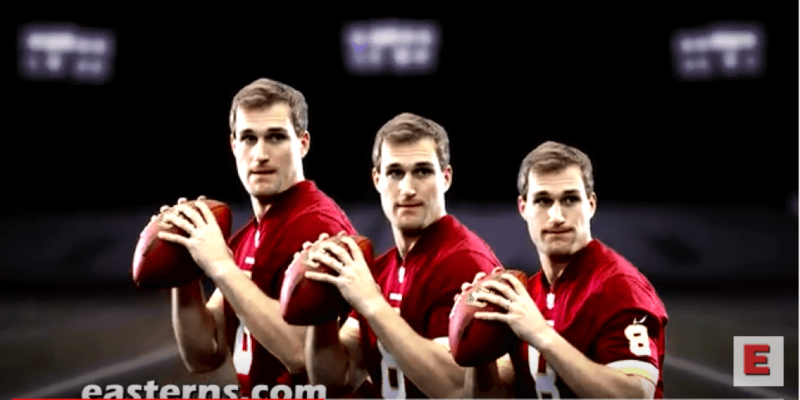 This week, we have none other than quarterback for the Washington Redskins, Kirk Cousins. Easterns recruited Cousins to first star in their commercials back in 2016. Easterns Automotive Group and Fox 5 DC set out to start 2018 with a bang! 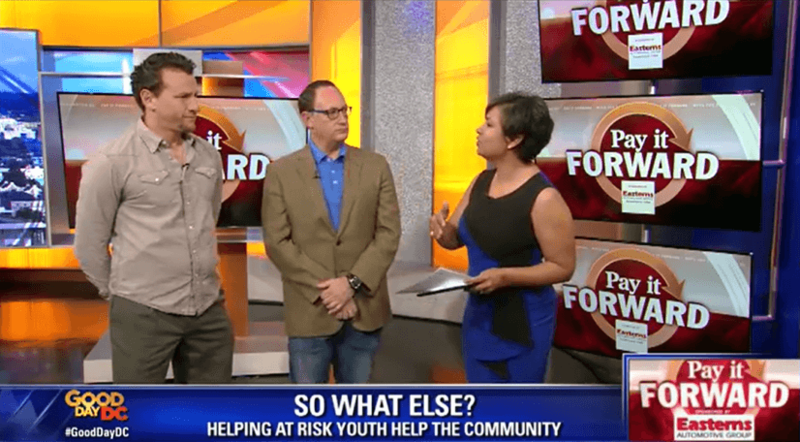 The two Pay It Forward partners recently came together to do some good in the community. They did so by surprising a group of seniors in Prince George’s County, Maryland. We’re back with a brand new Throwback Thursday clip of the week. 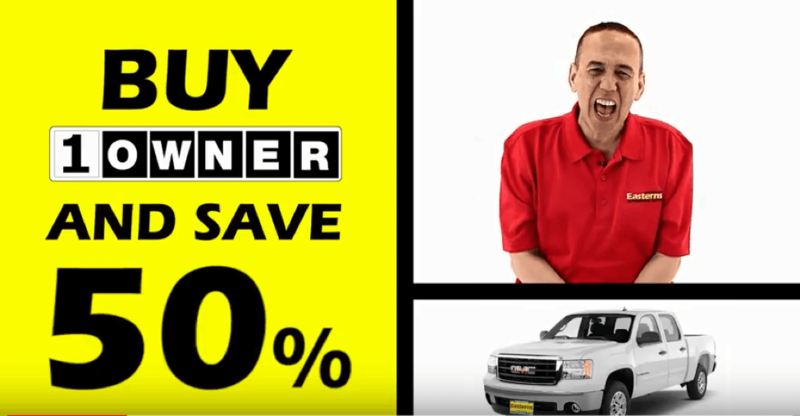 The star of this clip is American stand-up comedian, actor, and voice actor by the name of Gilbert Gottfried. 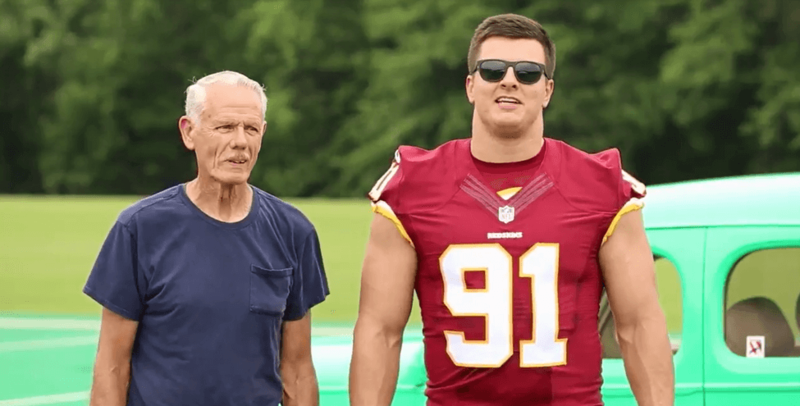 Ryan Kerrigan of the Washington Redskins recently came to the Eastern Motors headquarters in Sterling, Virginia to film a series of commercial spots. One great thing about Kerrigan is that he’s not going to associate himself with anything that he doesn’t believe in. Happy New Year to all! We wanted to kick off our first Throwback Thursday with someone very special by the name of Santana Moss. Moss had an incredible 10 year run playing for the Washington Redskins. 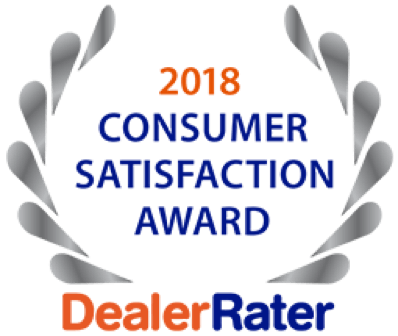 When having a business, it’s always important to sit down with your customers to get their opinion on their overall experience as well as the service that they received. 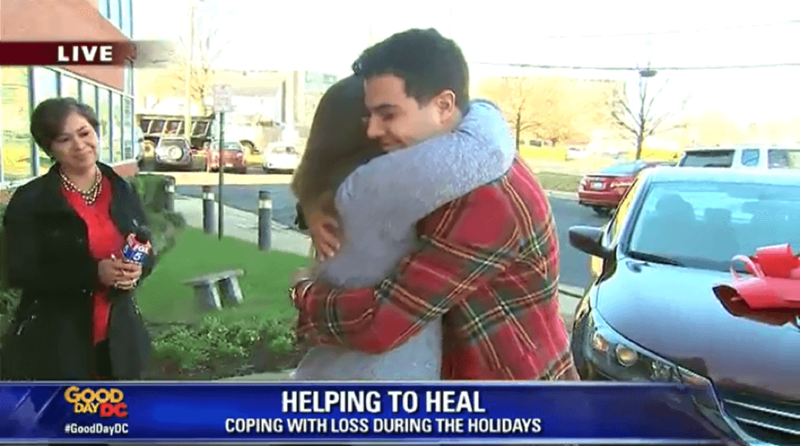 The holidays are a time of giving and helping those in need. Easterns Automotive Group and Fox 5 DC felt compelled to do just that with this family featured in this edition of Pay It Forward. The team got wind of Olivia Parkman, a Virginia mother of four, regarding a car accident that the family was involved in last year. Eastern Motors and Fox 5 DC recently came together for a very special edition of Pay it Forward. 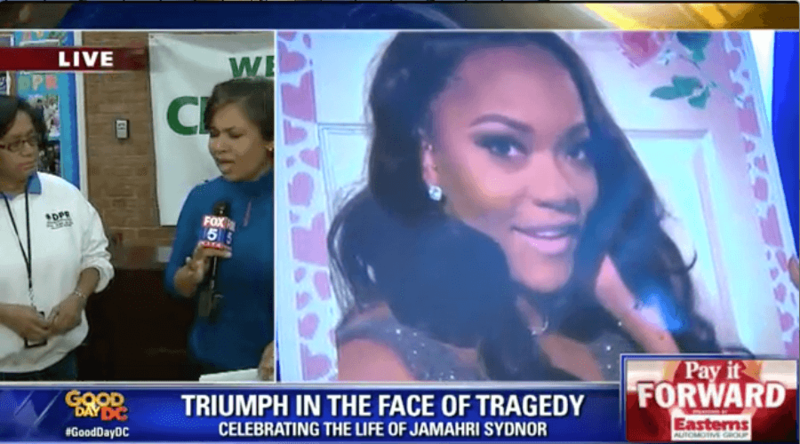 The purpose of this paying it forward to this specific cause was to celebrate a young woman’s personal achievements and contributions to the community as her mother fights to keep her legacy alive. We have a special treat for you all this week! Of course, it’s time for our Throwback Thursday Clip of the Week but this one is special. 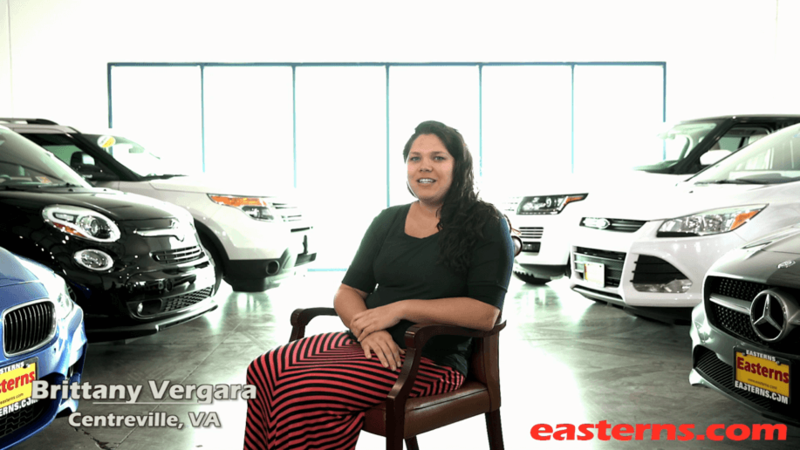 It’s about that time again for another Pay It Forward segment brought to you by Easterns Automotive Group and Fox 5 DC. 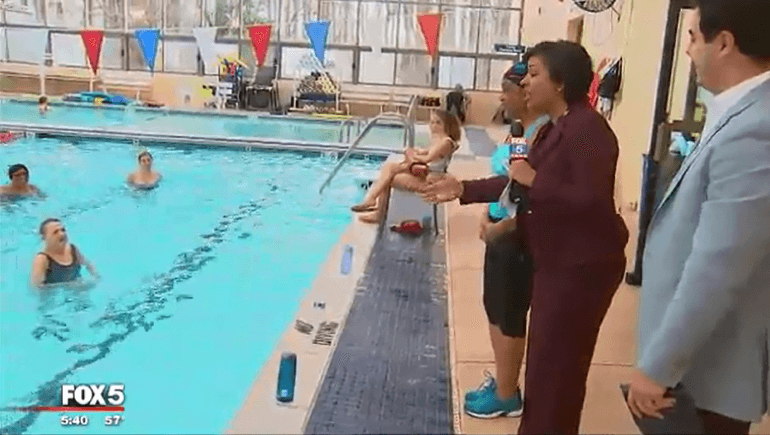 This segment highlights a very special nonprofit organization in the DC area. 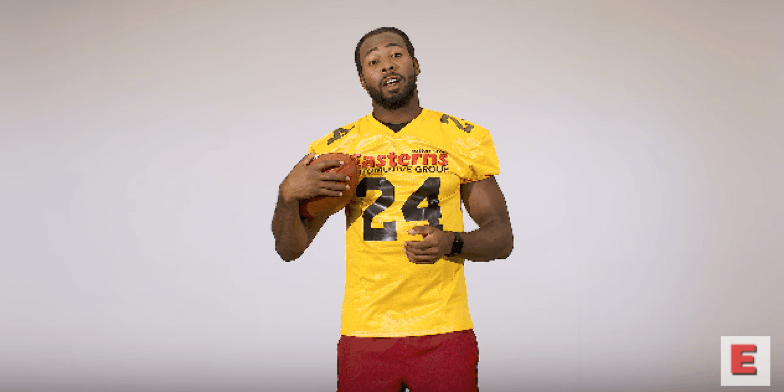 Josh Norman of the Washington Redskins recently came to the Eastern Motors headquarters in Sterling, Virginia to film a series of commercial spots. It’s time for another Throwback Thursday Clip of the Week. 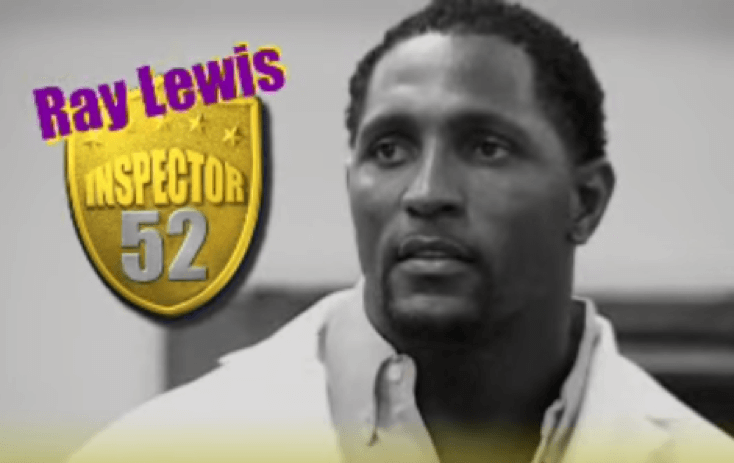 In this week’s commercial, we have Baltimore’s very own Ray Lewis aka Inspector 52. Lewis played for the Baltimore Ravens as a linebacker for 17 years. It’s been a little while since our last Redskins Rides blog post. We hope that you all enjoyed your Thanksgiving holiday with your family, friends, and loved ones.